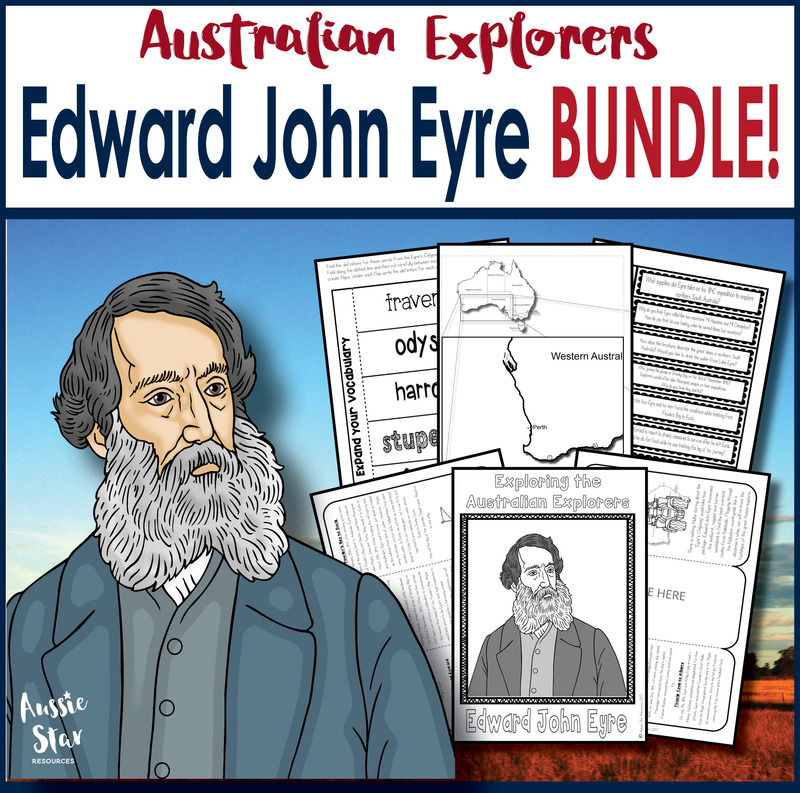 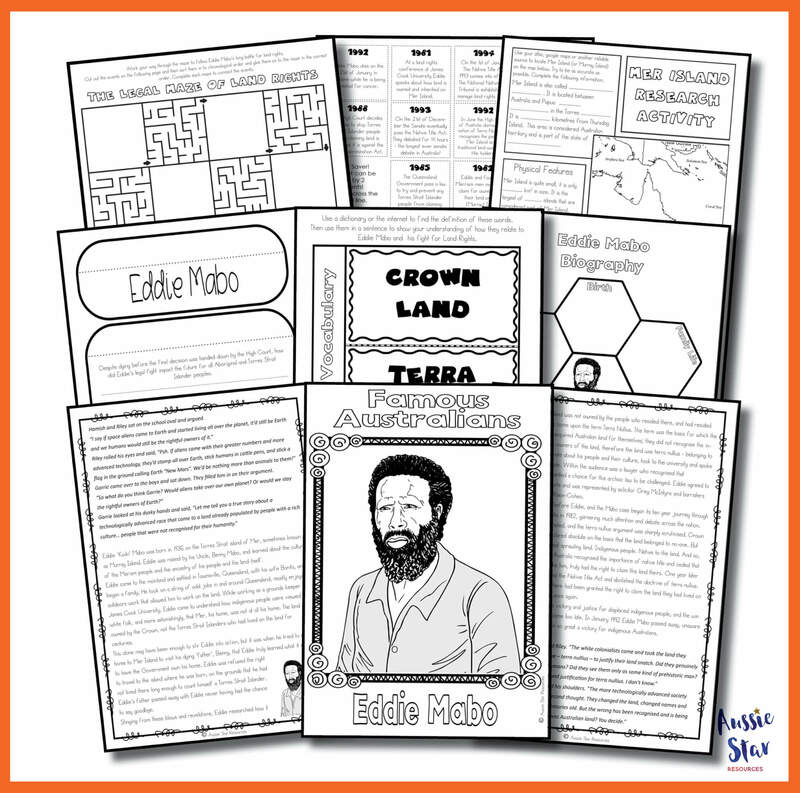 Introduce your students to Eddie Mabo and help them to develop an understanding of the long legal battle faced by Eddie to claim his ancestral land for the Meriam people. 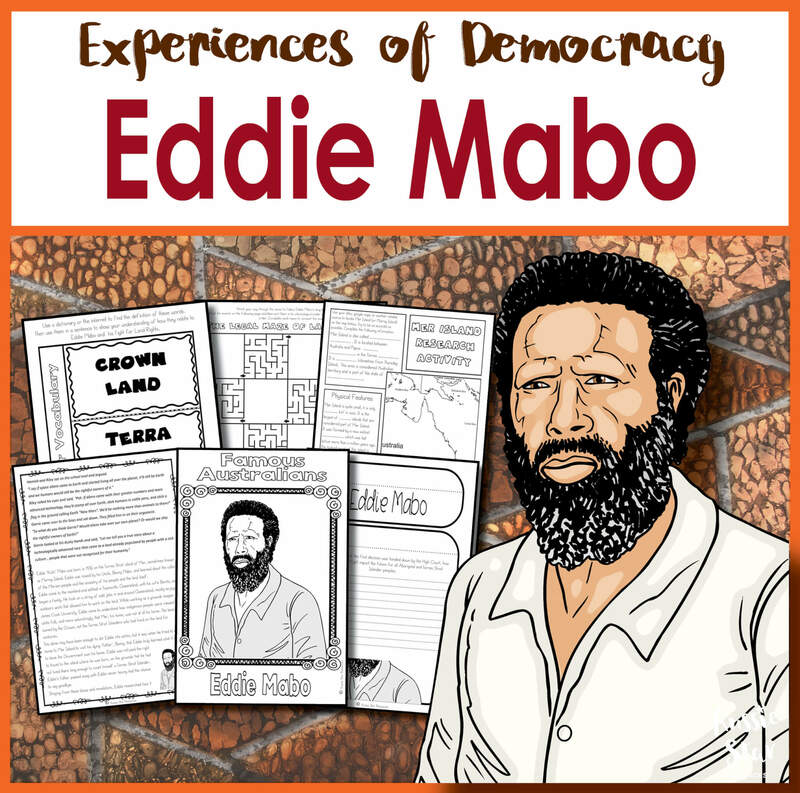 Studying Eddie and his fight for rights and equality will also help your students understand Aboriginal and Torres Strait Island peoples’ experiences of democracy and citizenship following Federation as outlined in the Australian Curriculum. 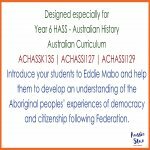 Helping students to understand the experiences of democracy of Aboriginal and Torres Strait Islander peoples can be difficult. 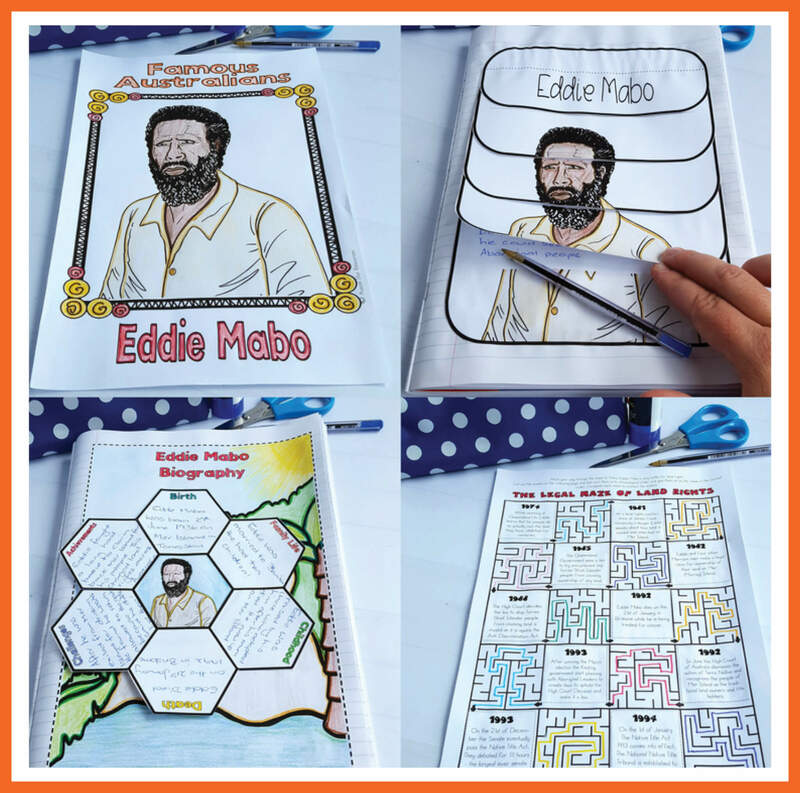 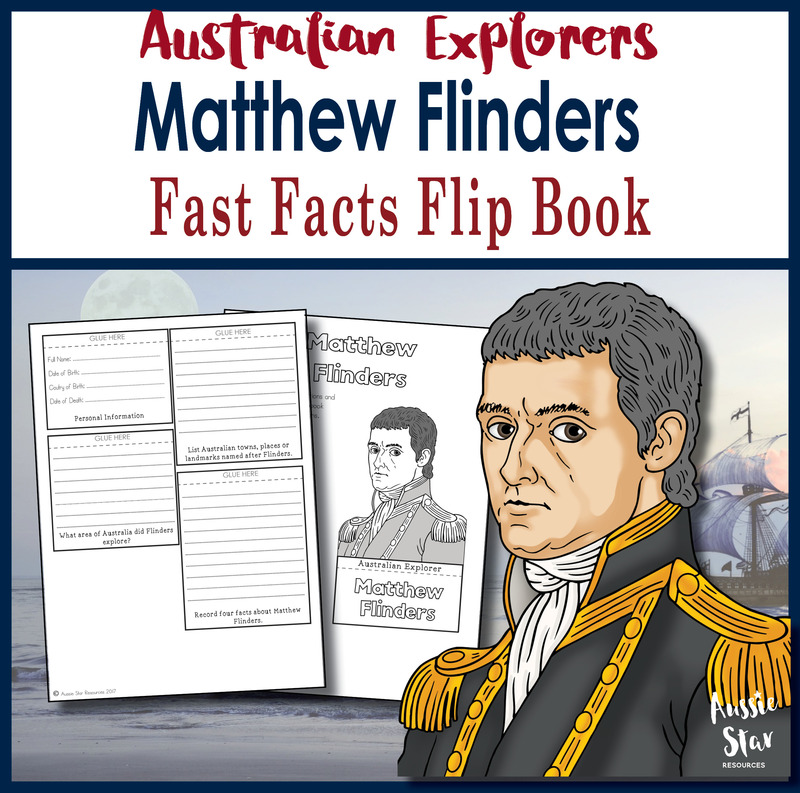 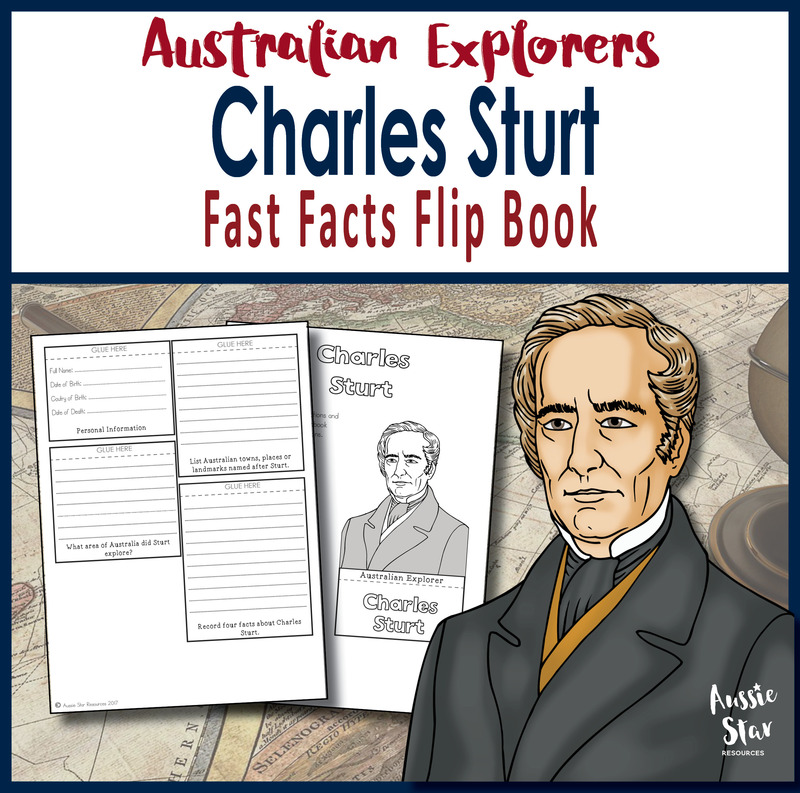 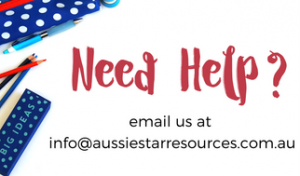 The activities in this pack will generate discussion, provide valuable knowledge and facilitate understanding of the fight for basic rights and freedoms faced by not just these famous Aboriginal men but the entire community. 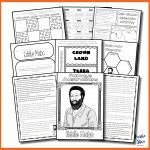 Students will also gain an understanding of how factors such as media coverage and social pressure influenced these changes. 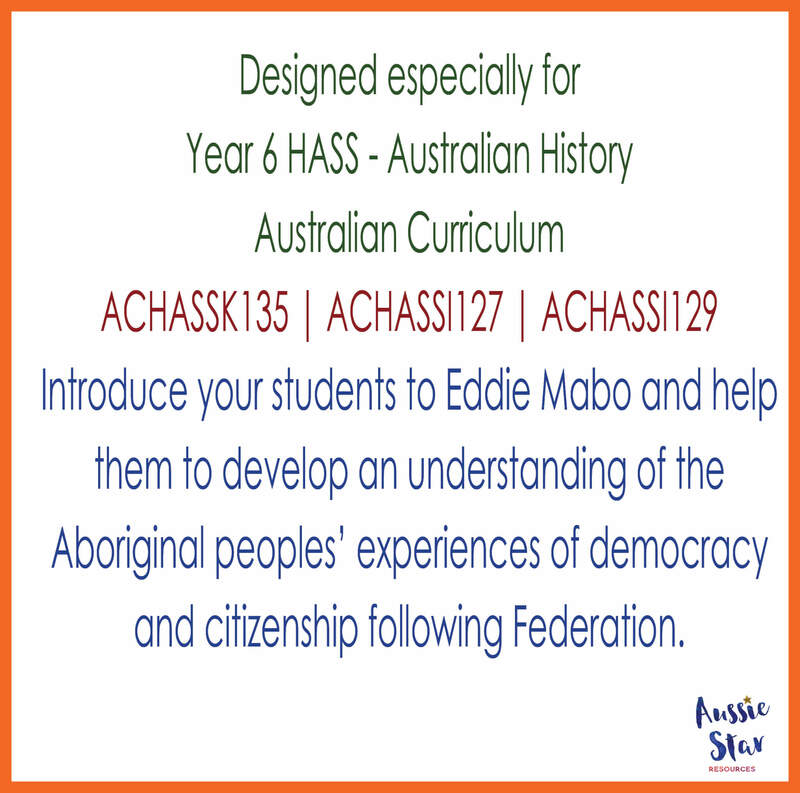 ACHASSK135 – The experiences of Australian democracy and citizenship, including the status and rights of Aboriginal and Torres Strait Islander peoples, migrants, women and children. 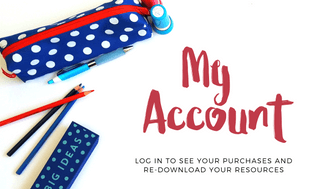 ACHASSI127 – Examine different viewpoints on actions, events and issues and phenomena in the past and present. 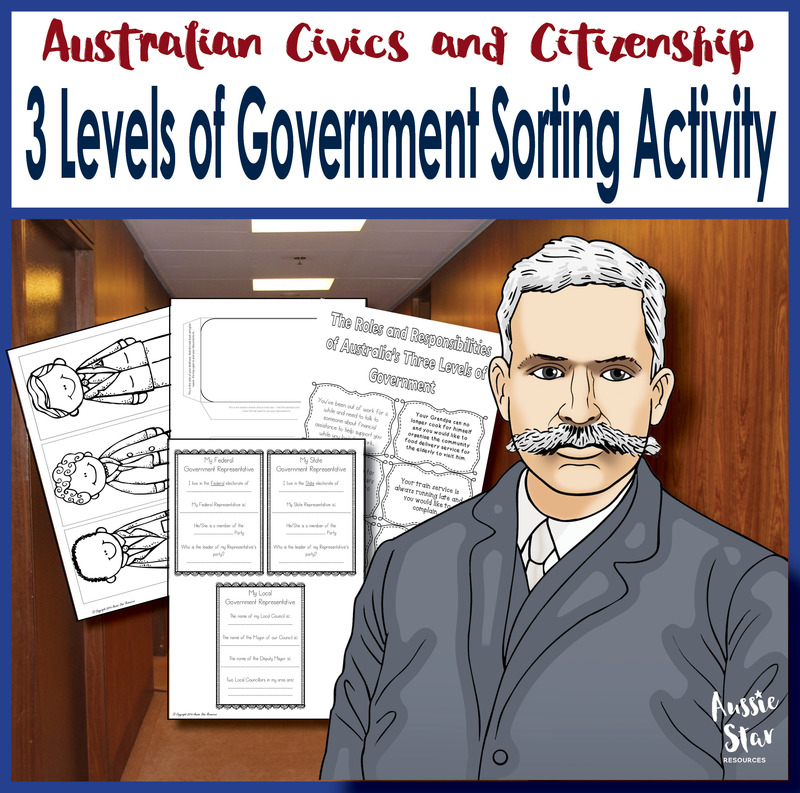 ACHASSI129 – Contemplate attitudes and actions of the past that now seem strange and unacceptable and imagining what aspects of current society may be viewed in this way in the future.